Chief Jamie Hammond began his career at the Van Buren Police Department in June, 2017. A second-generation police officer, Chief Hammond retired from the Fort Smith Police Department after twenty-six years of faithful service to the citizens of Fort Smith. A longtime resident of Van Buren, Chief Hammond understands the importance of being involved in the community. He has served on numerous boards in our city and also regularly volunteers his time at various civic events. He values the trust that our citizens place in their police department and will always strive to foster that trust. Chief Hammond is married to the former Paige Mitchell of Van Buren and they have two sons; Mitchell and Andrew who both attend Van Buren Public Schools. Melissa Wright has been with the Van Buren Police Department since 1999. She was first employed as the Records/Fines Clerk. 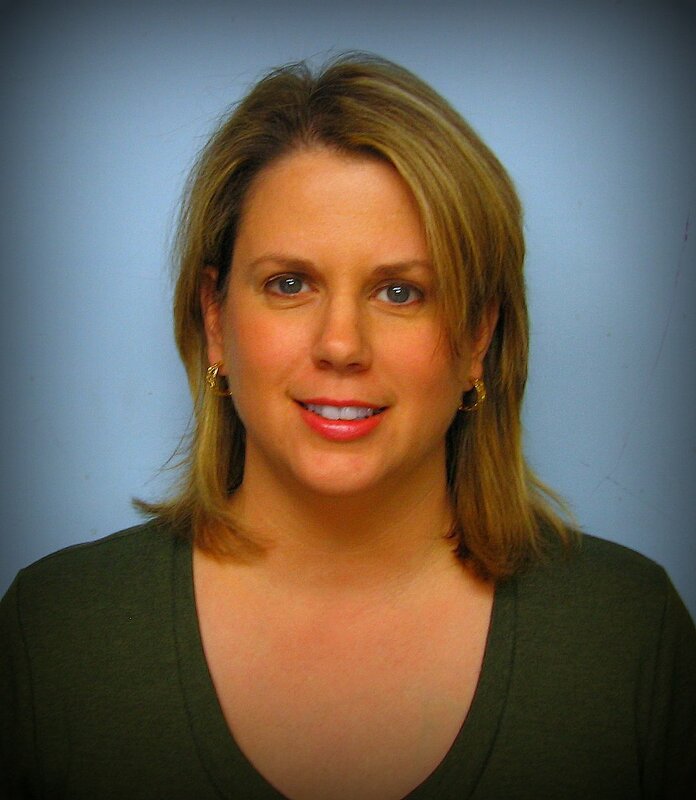 She has served as the Administrative Assistant for the Van Buren Police Department since 2005. She is responsible for providing administrative support to the Chief of Police and his staff. Captain Brent Grill is a life long resident of Van Buren. He graduated from Van Buren High School and has attended Westark Community College and Garland Community College. 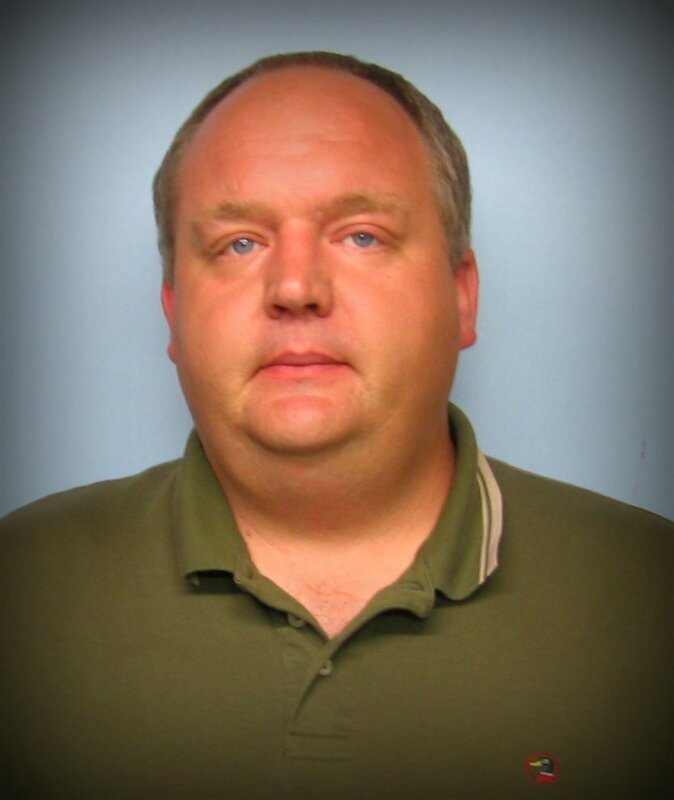 He began working for the Van Buren Police Department in 1987 as a dispatcher when he was nineteen years old. He began his career as a police officer in 1988 and has served on the force of the Van Buren Police Department for the last thirty years. Captain Grill is certified in many areas within the Van Buren Police Department. He is a Professional Law Enforcement Instructor, Advanced Firearms Instructor, Certified Rescue Diver, and holds four of the five Law Enforcement Certificates. He also served as a Criminal Investigator for ten years, eight of those years as CID Lieutenant. Since 1997, he has been a member of the SWAT Team and was promoted to Team Commander in 2001. Lt. Grill has also served on the County Dive Team. 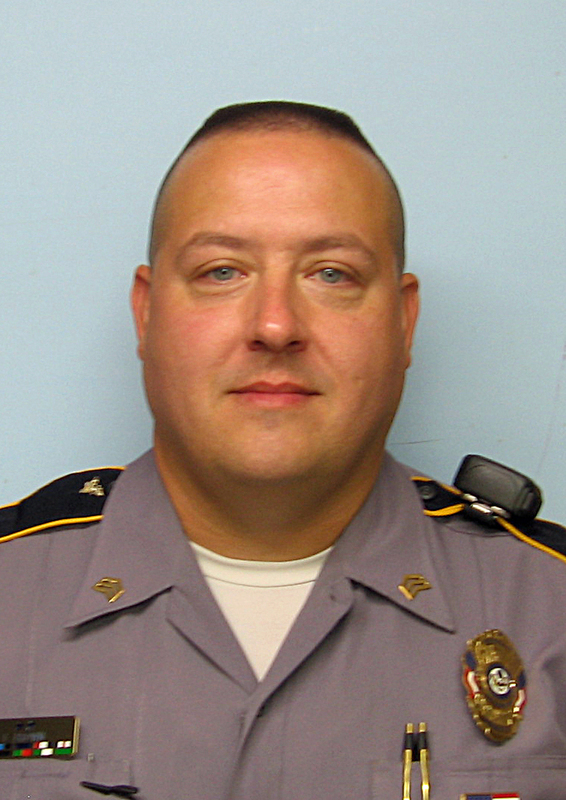 During his career, with the Van Buren Police Department, Captain Grill has received many commendations. His most notable are Officer of the Year (1991, 1999) and Top Shooter (1998, 2005, 2014, 2015, 2016). Lieutenant Grill has two children, Taylor & Hunter and is engaged to Bobbi Smith of Fort Smith. Lt. Staggs began working for the Van Buren Police Department in 1986 as a part time dispatcher and Animal Control Officer. He was hired as a Patrol Officer the following year and was promoted through the ranks until he was appointed Lieutenant in 2001. Lt. Staggs commands the Service Division which includes Code Enforcement, Communications, School Resource, District Court Bailiff, the Office Staff and the Property & Evidence Room. He is also the Fleet Manager, Asset Manager and Computer System Administrator. Lt. Staggs was awarded Officer of the Year in 1990 and holds an Associates Degree in Criminal Justice from the University of Arkansas. Lt. Weaver joined the Van Buren Police Department as a dispatcher in 1990 and was hired as a Patrol Officer in 1992. He moved into CID in 1996 and was promoted to CID Lieutenant in 2008. Lt. Weaver is a graduate of the Criminal Justice Institute School of Law Enforcement Supervision, Crime Scene Technician course and a Certified CVSA examiner. Lt. Weaver is a member of the International Association of Crime Scene Investigators, National Citizens Police Academy Association and Fraternal Order of Police where he has held positions as local lodge president and the state vice president. Lieutenant Lawrence R. “Larry” Brown was born in Tacoma, Washington but raised in Fort Smith, graduated from Northside High School in 1985, and immediately entered the U.S. Army and is a veteran of Desert Shield/Desert Storm. After serving eight years as a Cavalry Scout and achieving the rank of Sergeant in the U.S. Army, he was hired September 16, 1993, by the Van Buren Police Department, as the first officer hired under the new Civil Service Regulations. 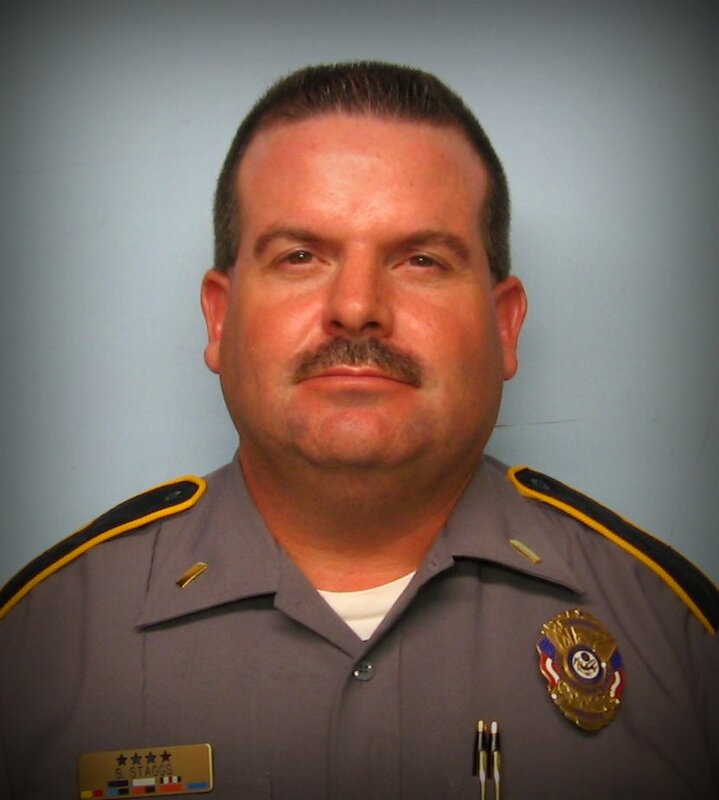 Lieutenant Brown has served in the Patrol Division, School Resource Officer Division, Criminal Investigations Division, been a K9 Officer, and a former SWAT Team Leader and served as Courthouse Security for the Van Buren Municipal Complex. He is also a Senior Certified Law Enforcement Officer, Certified Law Enforcement Instructor, Certified Law Enforcement Firearms Instructor, SRO National Practitioner, Certified Canine Handler, Certified NYPUM Instructor, and has received over 1000 hours of training in SWAT, Drug Interdiction, Criminal Investigations, and other Law Enforcement related fields. He is also a certified Accident Reconstructionist. He is a former president and chaplain of the Van Buren Police Officers Association, former member of the VBBGC Board of Directors, and former music minister of Lee Creek Baptist Church. He is a 2009 Graduate of Leadership Crawford County. He currently serves as a Patrol Lieutenant. 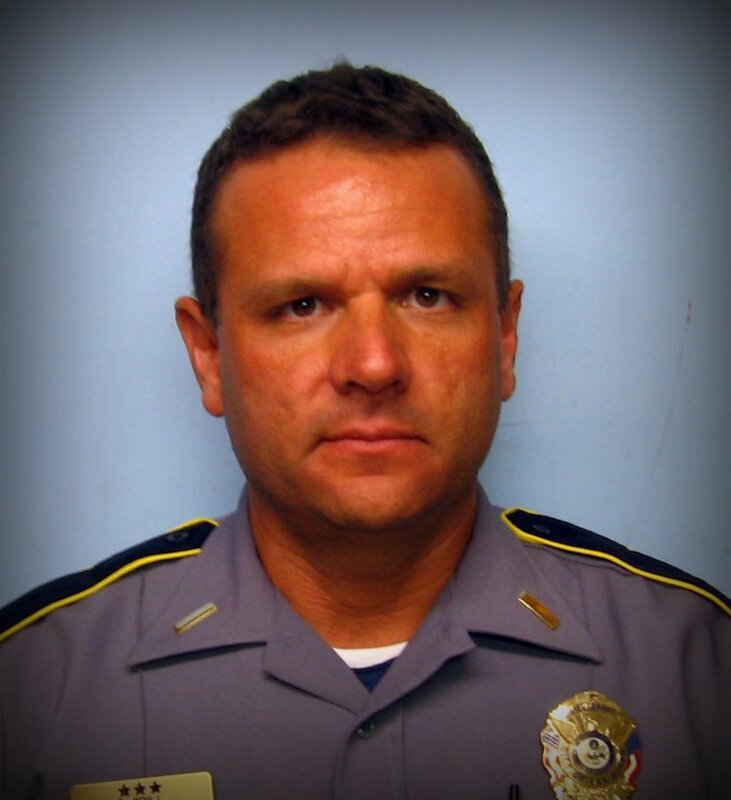 Selected as the 2001 Officer of the Year, Lieutenant Brown has also been commended by the department for “Seizing 400 lbs of Marijuana” (1998), “Assisting other Agencies with Seizure of 626 lbs of Marijuana & 8.75 lbs of Meth” (2001), and “Instructing the 1st Citizens Police Academy” (2004).